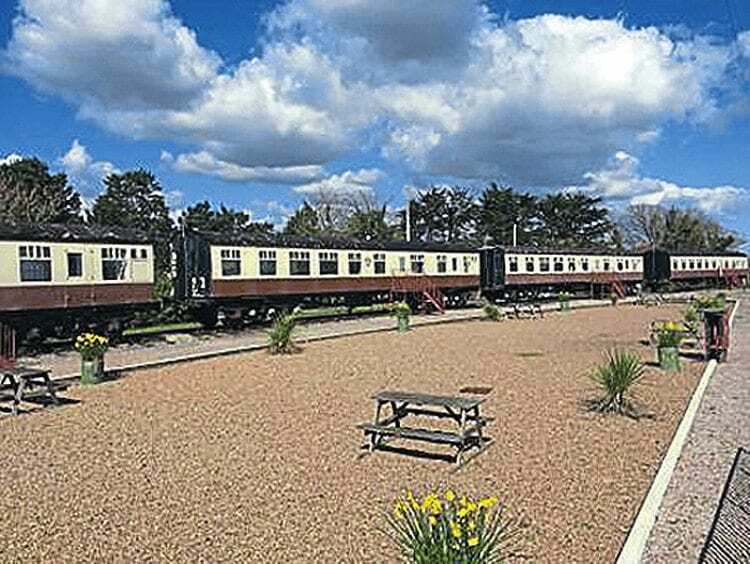 A BIDDING war broke out when Dawlish Warren’s camping coach holiday park was sold by auction on November 3. The landmark site in Beach Road, which was set up by the GWR in 1935, and now known as the Brunel Camping Coach Park, was closed at this end of this year’s summer season. The 0.83-acre site, which lies close to a Blue Flag beach, currently has eight coaches converted into chalet-style holiday accommodation, all named after UK cities. At the sale in St Mellion in Cornwall conducted by regional land and property auctioneers, Clive Emson, it was listed with a freehold guide price of £125,000 to £175,000. However, rival bidding pushed the final sale price up to £261,000. Auctioneer Scott Gray said: “There was tremendous interest in this iconic former holiday park.